Today was a fun day of Black History Month storytelling at Willow Children’s Centre in Holloway. 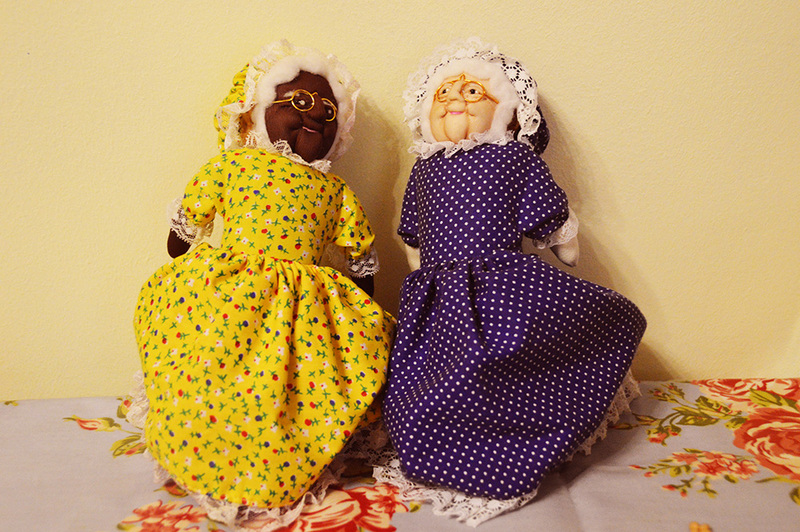 I went packed with storytelling props and used these two dolls to help me tell the story of ‘My Two Grannies’ by Floella Benjamin. Teachers said that the babies and toddlers were ‘really engaged throughout’. These are wonderful story dolls for early years storytelling.